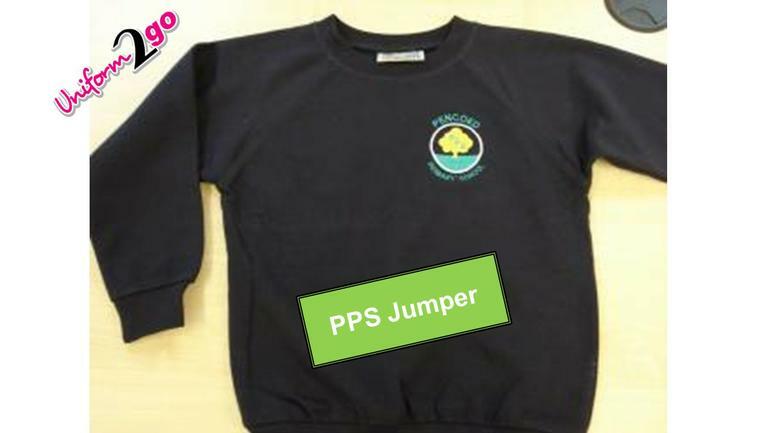 The school uniform is navy jumper / cardigan with grey trousers / skirt. 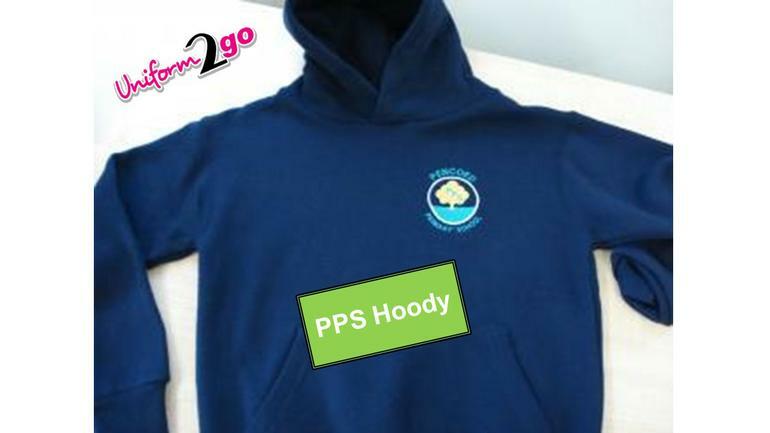 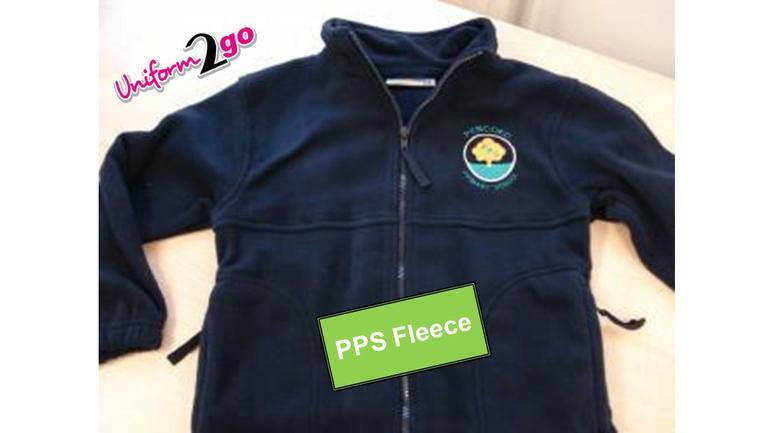 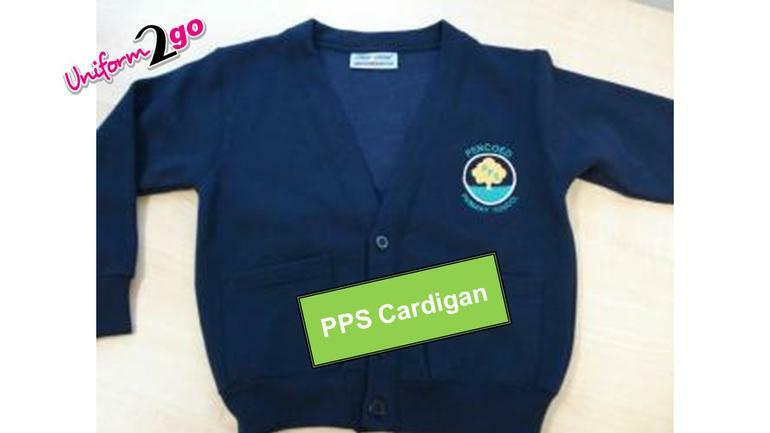 Cardigans and sweatshirts with the school logo can be bought from 'Uniforms 2 Go' (on the industrial estate) or 'IQ School Wear' in Pencoed. 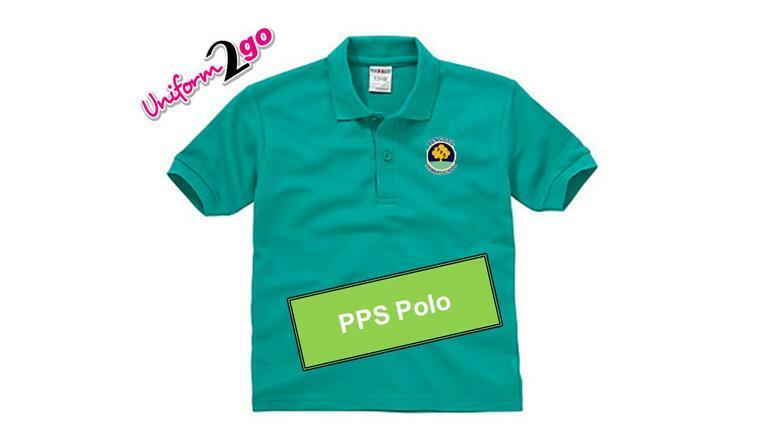 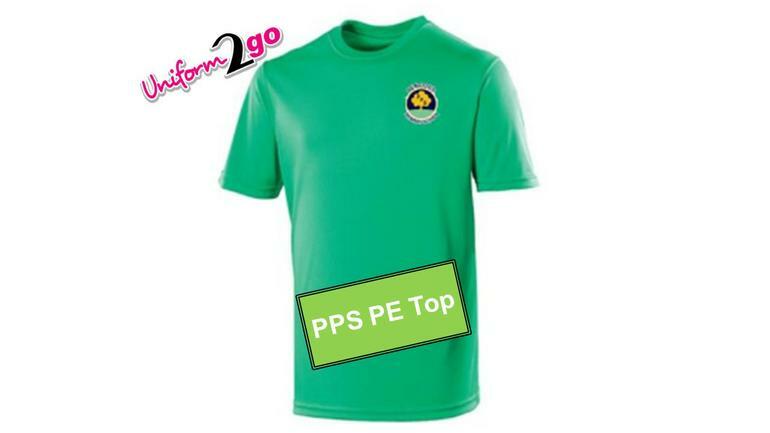 There is also a standard PE T-Shirt which can be bought from Uniform to Go. 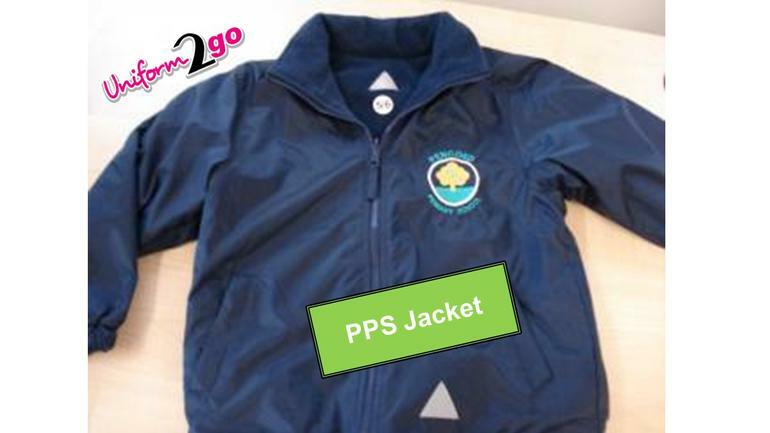 'Uniform2Go' Website Here you can buy the items you require directly online.